Feb 11: To find overly qualified people doing menial jobs is not a new story in our country. It's extremely easy to bump into vendors or auto drivers who hold a proper degree but could not find employment in their field of study and it always heartrending to see their plight. For those who are unaware, the food delivery app allows users to know basic details and what Dutta saw, shook him to the core. The delivery man named Meraj, who could speak Hindi and Bengali was actually a post-graduate. What was even more heart-wrenching for Dutta, was a quivering Meraj requesting him to give a good rating on the app. 'We had a quick chat were I got to know he was an M.Com graduate from Calcutta University and also done PGDM in Finance or Investment banking something similar,' wrote Dutta. 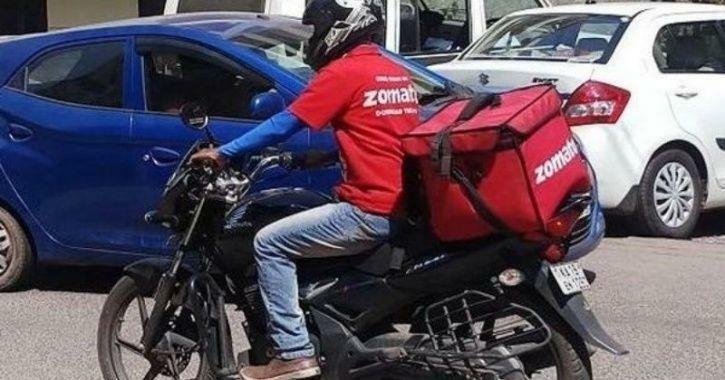 'What have we done to this country, what have we done to this state where a Master's Graduate delivers food to the regular Undergraduate Teenager' he added. This incident comes after a report that throws light on the unemployment rate in India at a 45-year-high of 6.1% in 2017-’18. The report showed that the unemployment rate among the youth was at a higher level compared to previous years and “much higher compared to that in the overall population”. Another report revealed that people with professional qualifications such as M.Tech, B.Tech, and MBA, postgraduates as well as the graduates have applied for posts of sweepers and sanitary workers in the Tamil Nadu Assembly Secretariat.